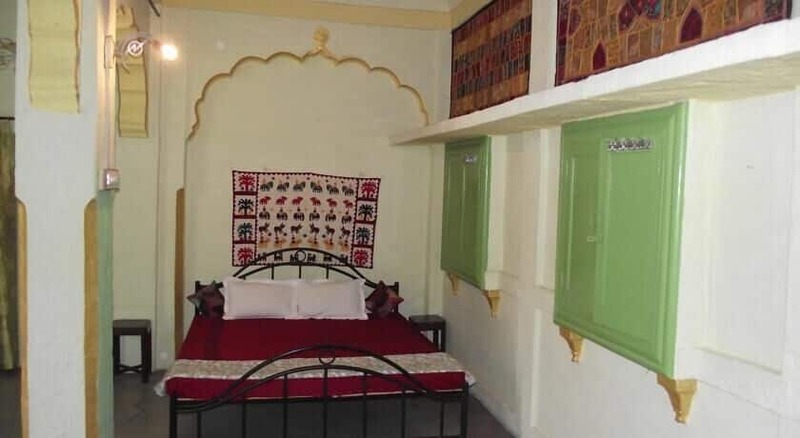 Karan Heritage offers free internet access to its patrons. 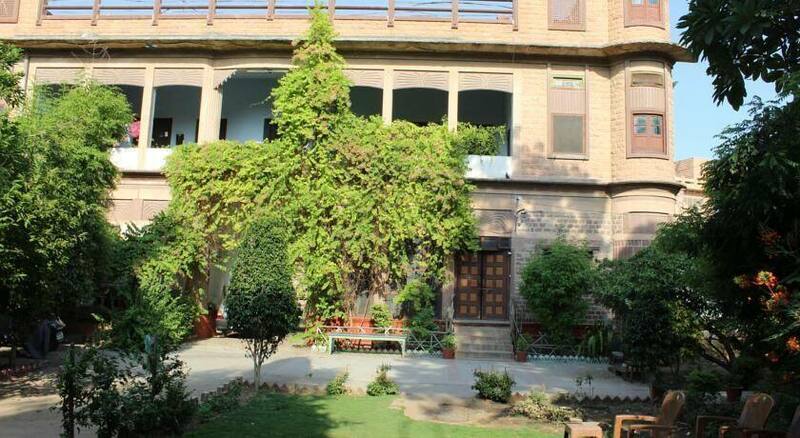 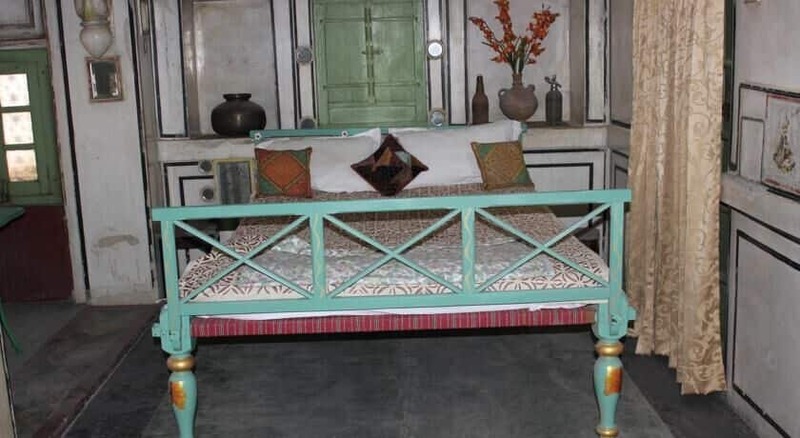 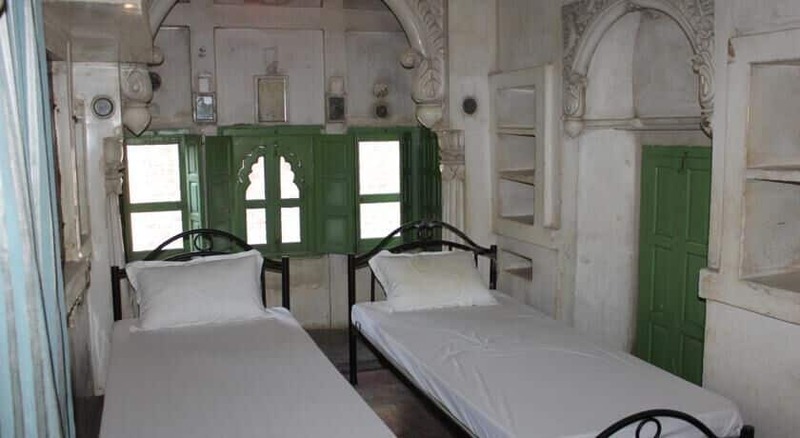 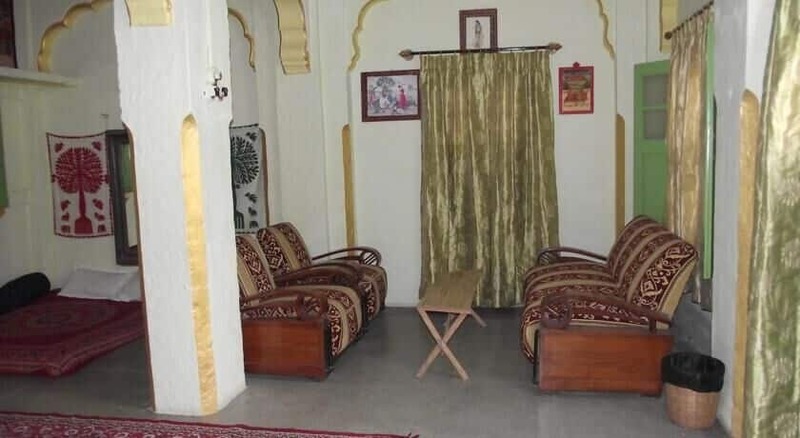 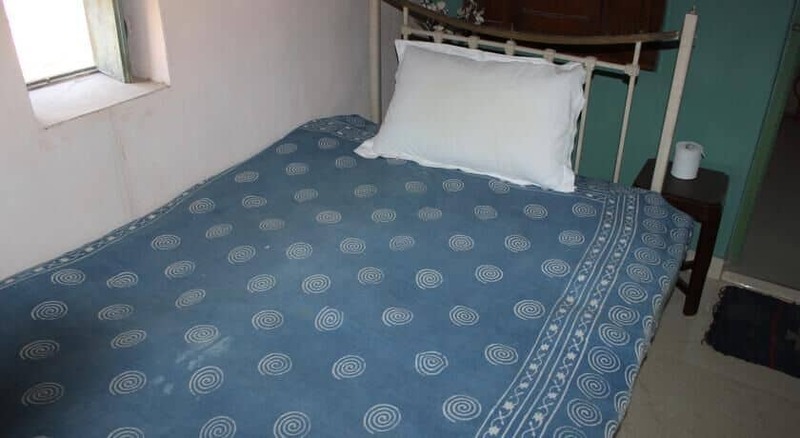 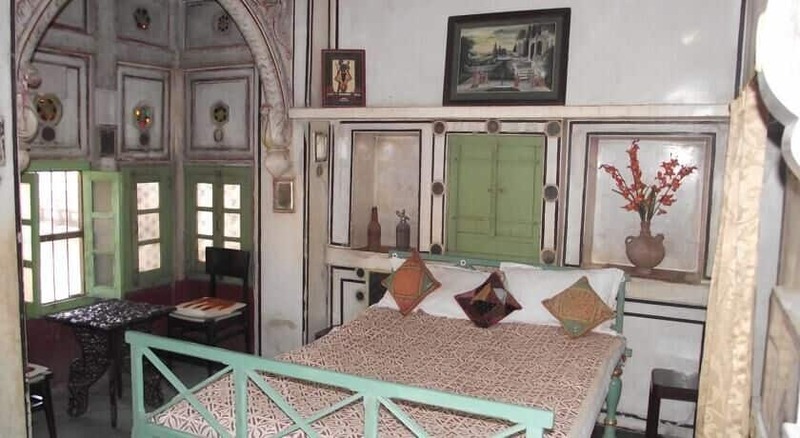 This property is located at a distance of 8 km from Bal Samand Lake and 1 km from Station Road Bus Stand.This property in Jodhpur offers 7 rooms across 2 floors. 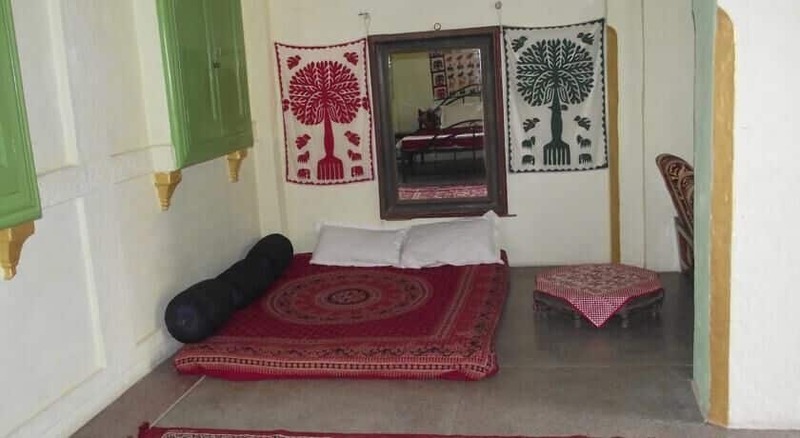 Each room is well-equipped with conveniences like wake-up calls, bottled drinking water, adjustable windows, separate seating area and attached bathroom.